Weddings make memories that last a lifetime, so it’s important to choose a wedding venue that you’ll want to remember. 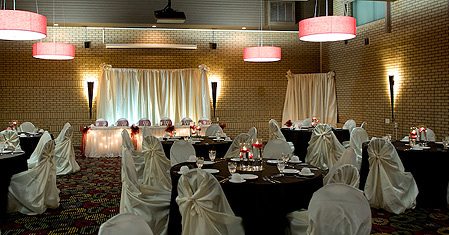 The Royal Hotel is proud to be one of the preferred Lloydminster wedding venues, recognized for our elegant ballroom. Our 2600 sq. 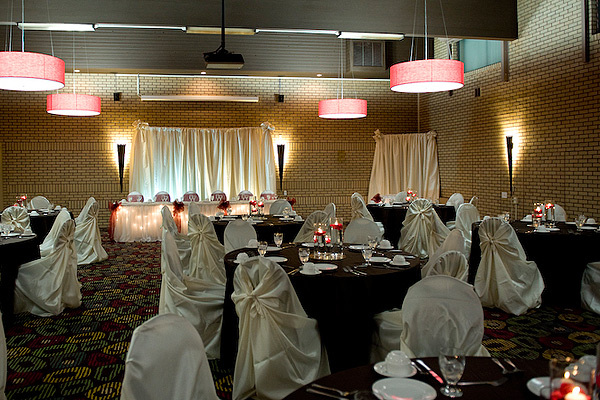 ft. Yellowhead Ballroom makes a beautiful backdrop for your wedding ceremony or reception. With space for up to 150 guests, the ballroom is spacious yet intimate, with elegant appointments and high ceilings. Treat your guests to fine linen, dishes, cutlery and glasses that are needed for your perfect day. Contact the Assistant Manager for rental fees on everything you may need for setting up the ballroom for your wedding reception. Invite your wedding guests to stay the night! 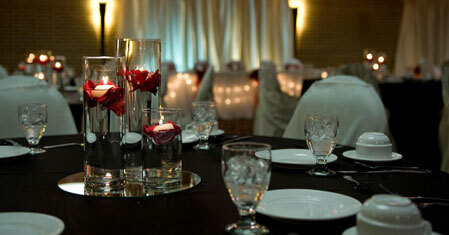 We are pleased to offer discounted rates and blocks of room for wedding guests. 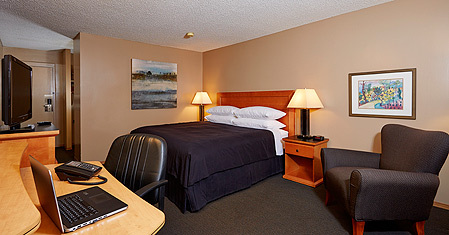 Check out our selection of rooms and suites to see what we have to offer. 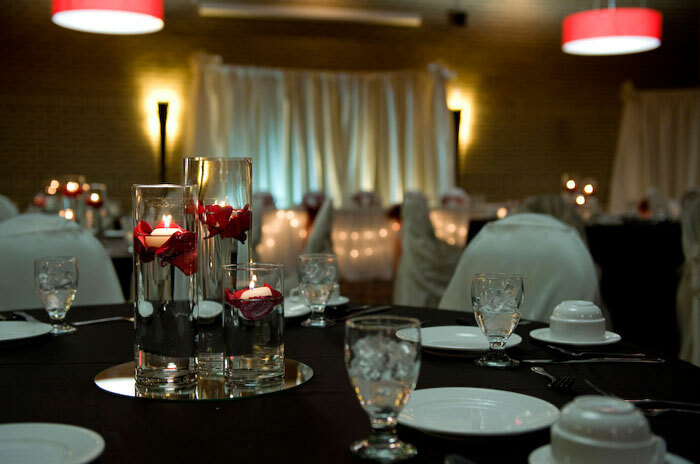 To get started planning your wedding and reception at the Royal Hotel Lloydminster, please contact Kristine Bruce, General Manager.